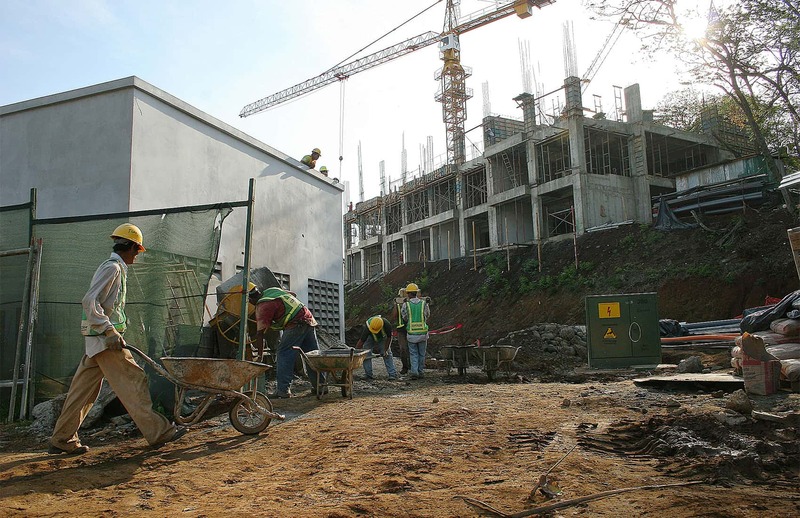 Costa Rica’s Health Ministry approved a new regulation requiring construction companies and contractors to reduce the impact of dust from construction projects on nearby residents. The new regulation, which was published earlier this month in the official newspaper La Gaceta, requires all construction materials, such as gravel and sand piles, to be covered with tarps. Project managers also have to keep the ground moist to control dust and dirt, and build all necessary structures to keep materials from spilling onto nearby properties. The regulation also mandates the construction of windbreaks to prevent gusts from dispersing waste materials, and waste discharge pipelines at all construction projects with multiple levels. All dump trucks transporting loose material should be covered. The regulation applies to public and private construction projects. The Health Ministry has the authority to halt work at any project that fails to comply with provisions of the regulation. Dust from construction sites can cause allergies, rashes and other skin problems and respiratory diseases. It can also severely damage lung tissue.